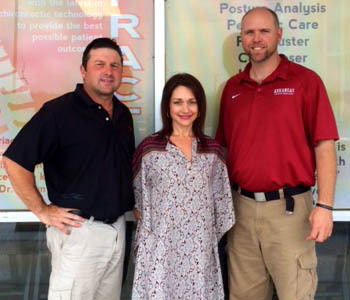 Ozark Chiropractic Arts provides quality chiropractic care to patients in Harrison, AR. Whether you're searching for effective pain relief or a way to boost whole body wellness, we can help. Proudly serving our patients for 20 years, combining tradition and technology for excellent chiropractic care. Call our office at (870) 365-0071 for an appointment today!